Are British Christmas TV Ads Becoming the UK's Version of Super Bowl Ads? UK Ad Pros Tom Denford and David Indo take a deep dive into the phenomenon of British Christmas TV ads in their latest #MediaSnack podcast. 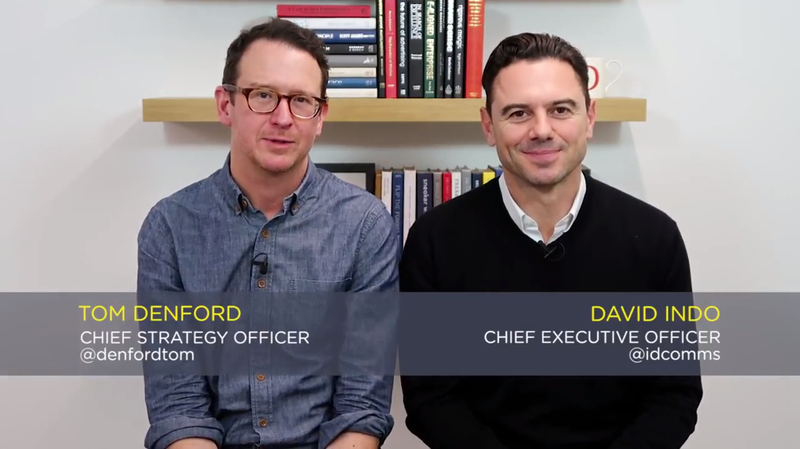 Find out more about what they have to say about the state of Christmas advertising in the UK and where they think it's headed by watching their full podcast below. AdStasher: Are British Christmas TV Ads Becoming the UK's Version of Super Bowl Ads?